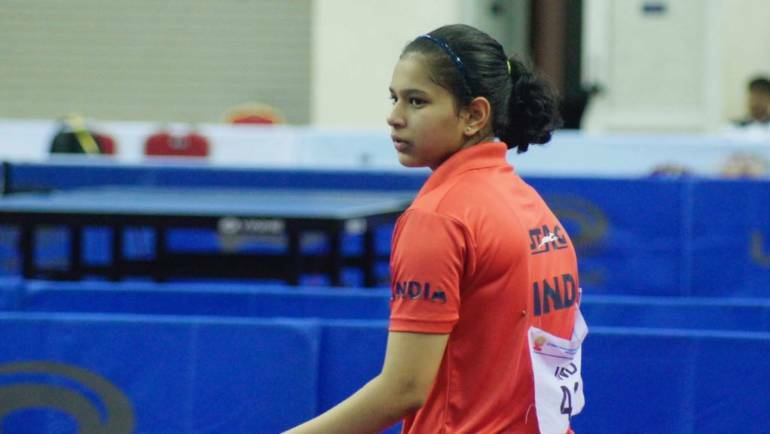 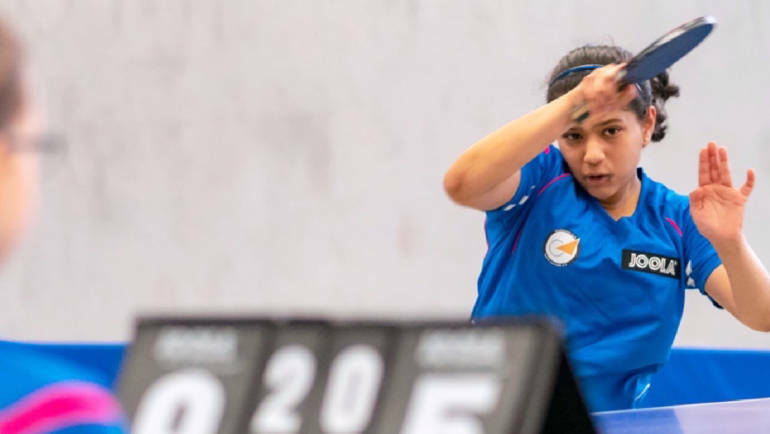 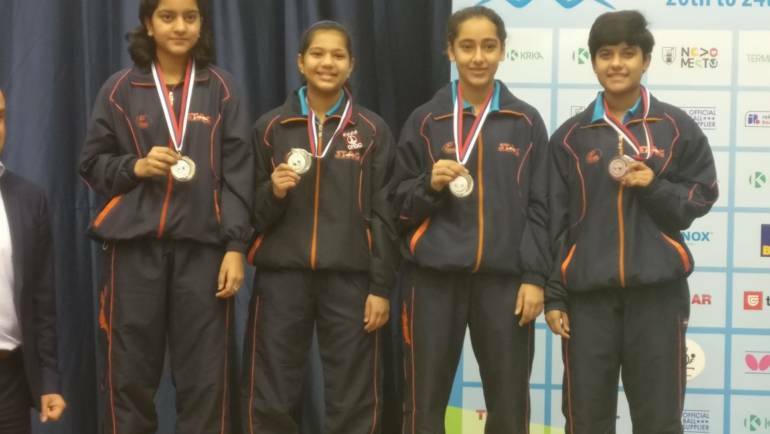 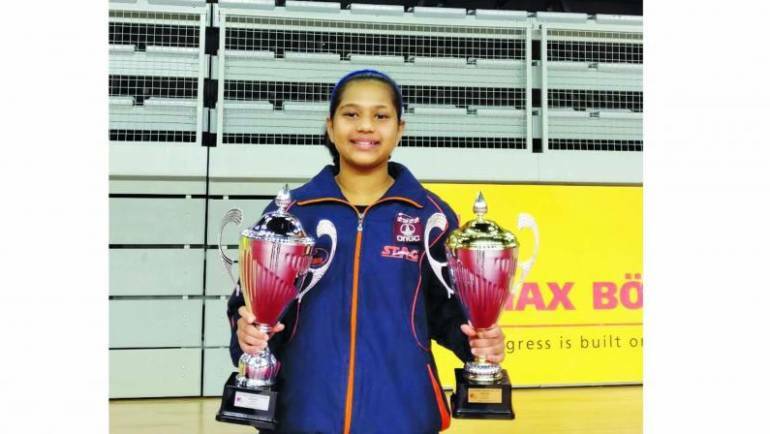 Diya as part of the Indian team won Silver medal in Cadet Girls (under 15) team event. 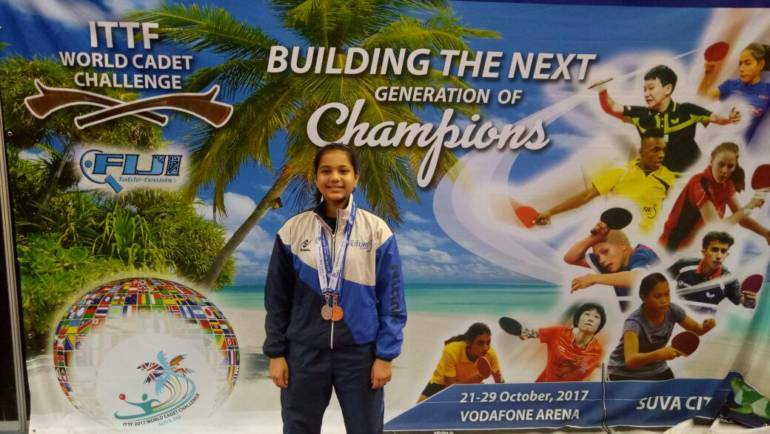 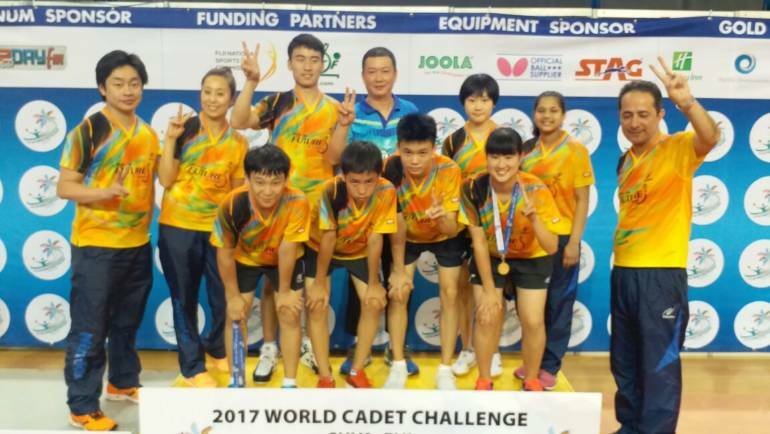 Diya and her partner won the Bronze medal in Cadet Girls (under 15) doubles event. 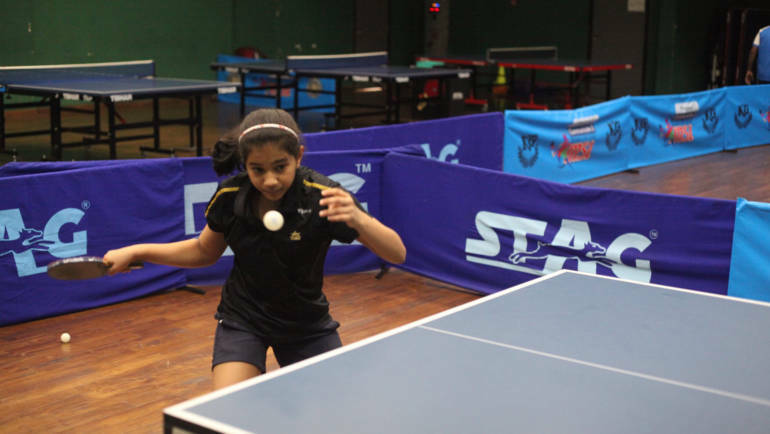 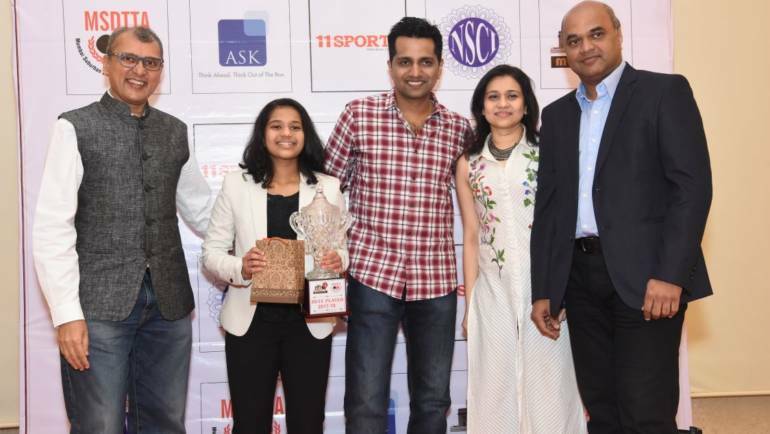 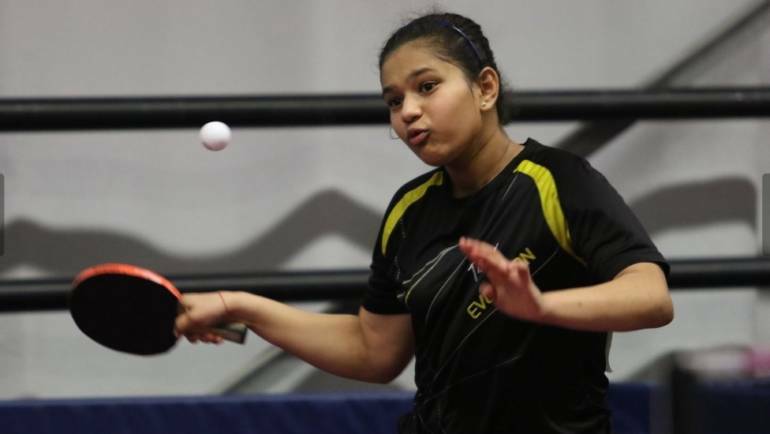 14 years old Table Tennis prodigy..